Build systems that leverage the benefits of the cloud and applications faster than ever before with cloud-native development. 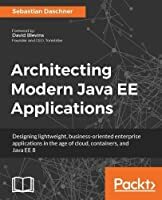 This book focuses on architectural patterns for building highly scalable cloud-native systems. You will learn how the combination of cloud, reactive principles, devops, and automation enable teams to continuously deliver innovation with confidence. 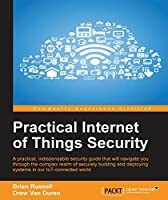 Begin by learning the core concepts that make these systems unique. You will explore foundational patterns that turn your database inside out to achieve massive scalability with cloud-native databases. 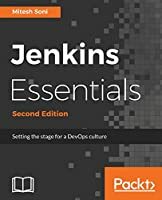 You will also learn how to continuously deliver production code with confidence by shifting deployment and testing all the way to the left and implementing continuous observability in production. 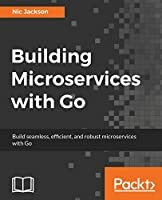 There's more-you will also learn how to strangle your monolith and design an evolving cloud-native system. 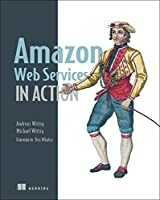 By the end of the book, you will have the ability to create modern cloud-native systems. 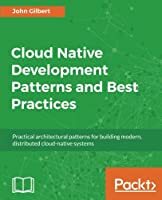 This book is for developers who would like to progress into building cloud-native systems and are keen to learn the patterns involved. 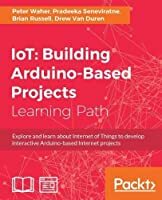 Basic knowledge of programming and cloud computing is required.